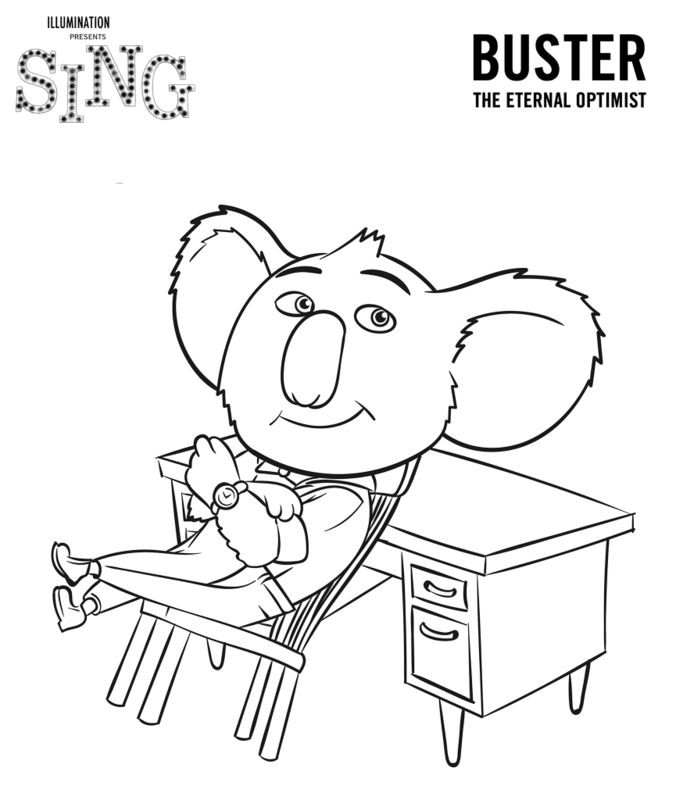 Help Buster save the Theatre and feel the music. 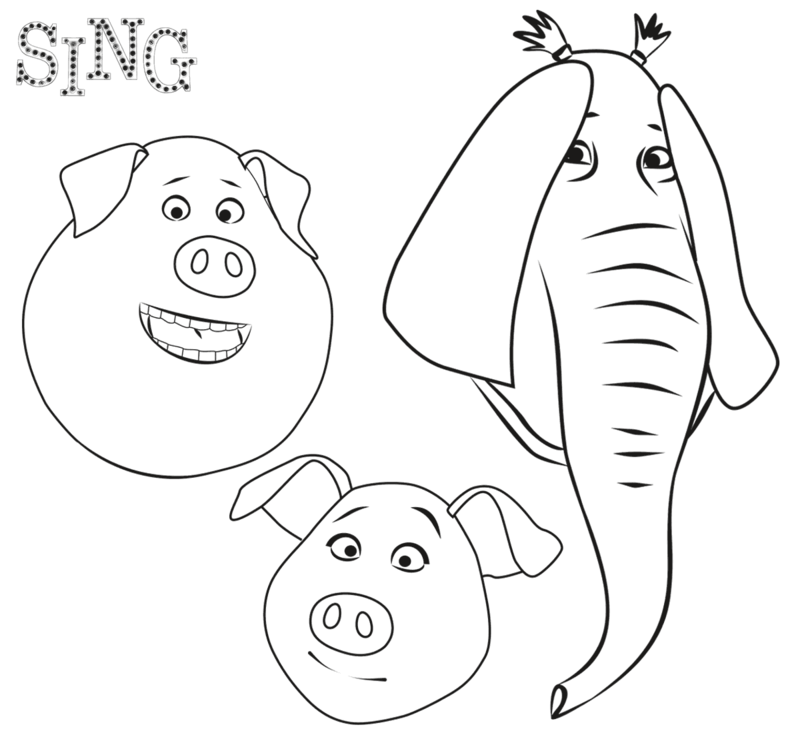 With voices like Reese Witherspoon, Matthew McConaughey, Seth MacFarlane, and Scarlett Johansson it’s sure to be a hit show! 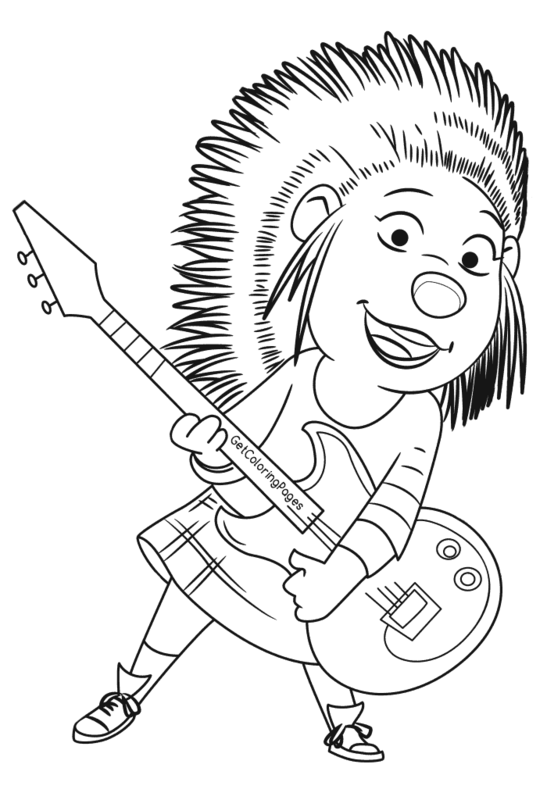 If you and your kids are music fans, this is the movie. 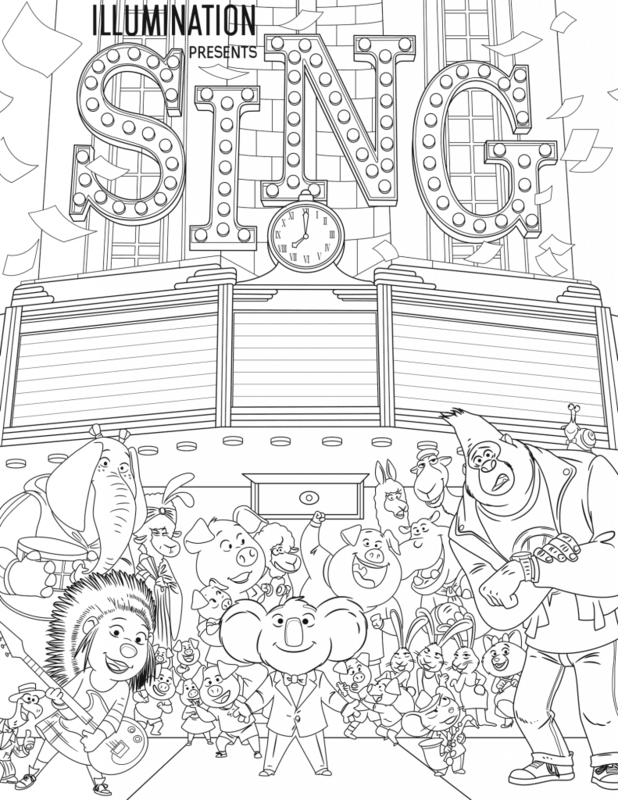 With over 60 songs, including and original by Stevie Wonder and Ariana Grande, it’s sure to delight your ears. 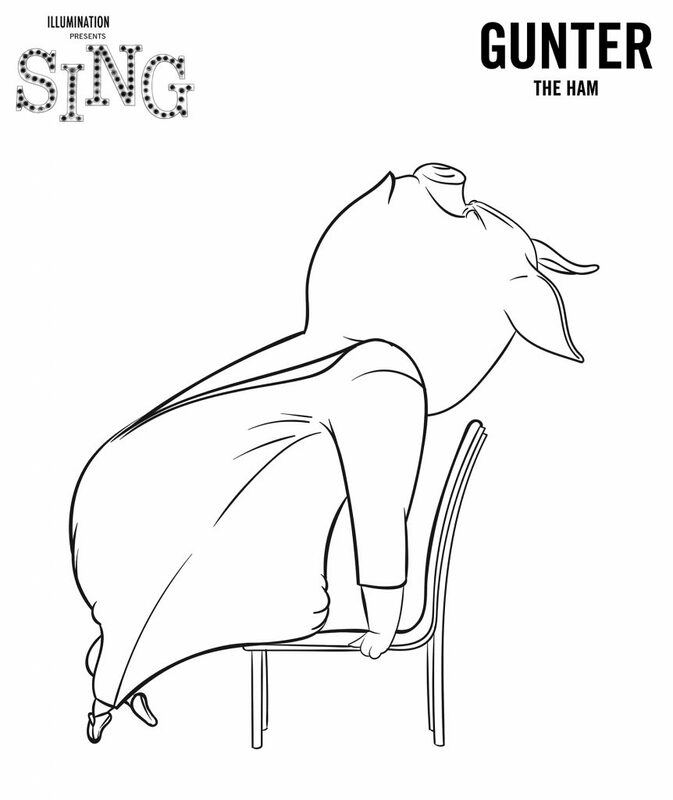 Finishing second at the box office just behind Star Wars Rogue One, and nominated for 6 awards, this is no small film. If you loved Sing, you’re in luck, the sequel, Sing 2 is planned in the next few years. 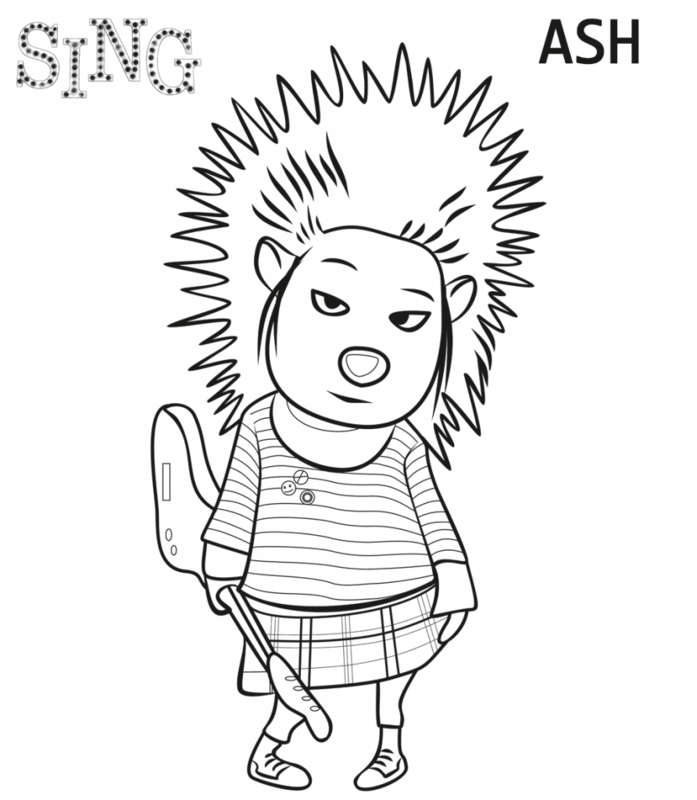 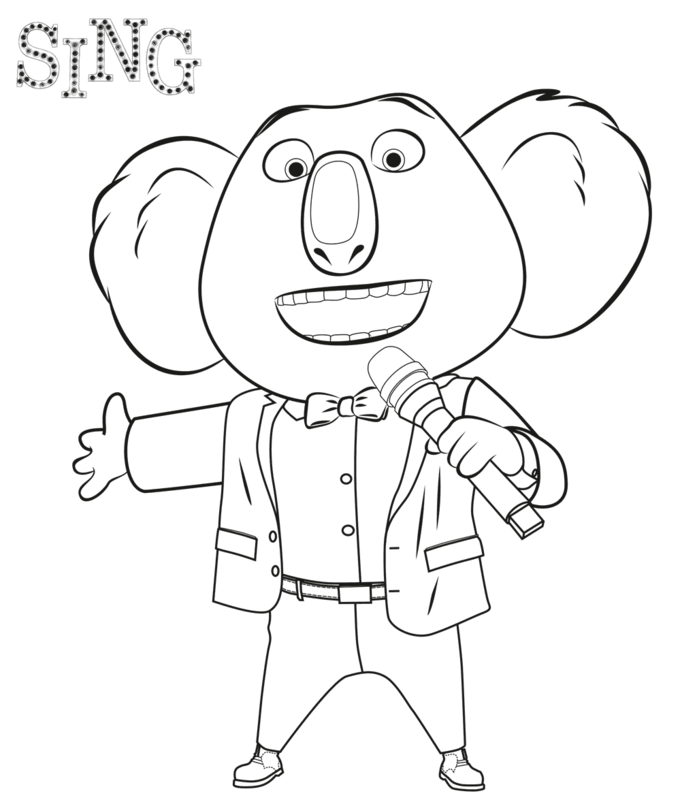 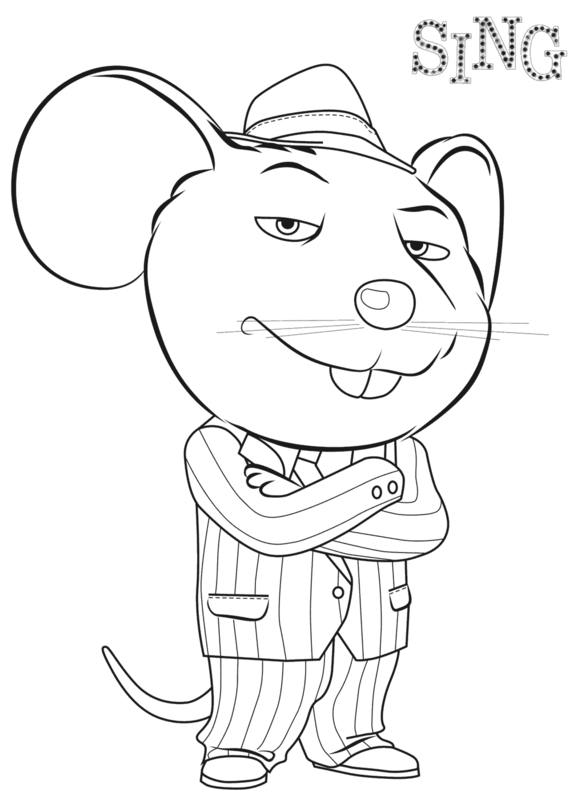 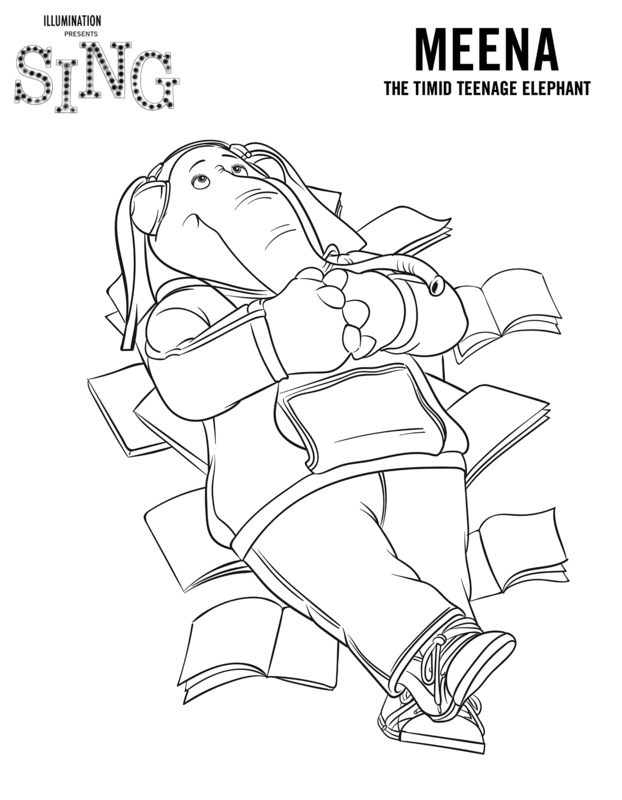 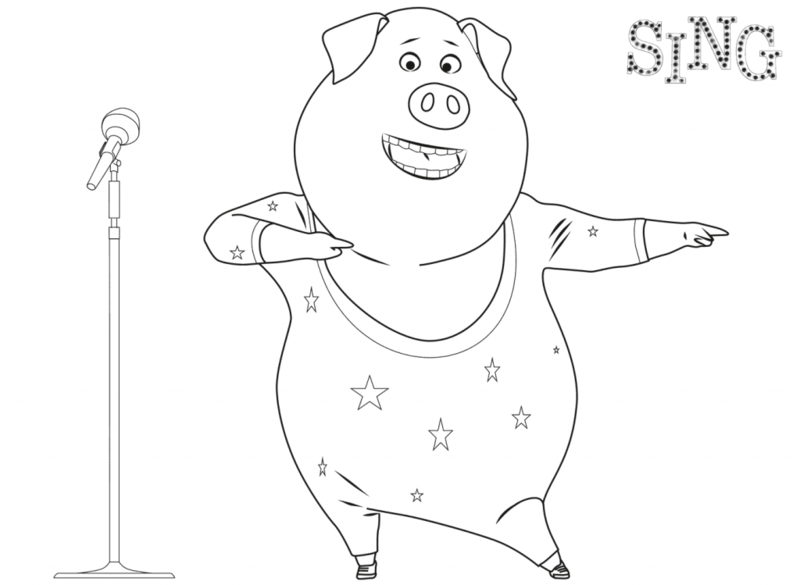 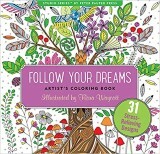 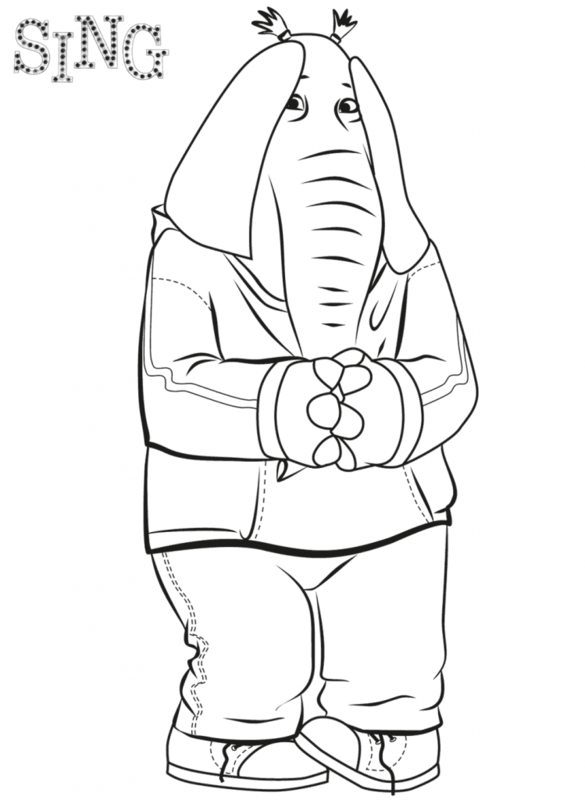 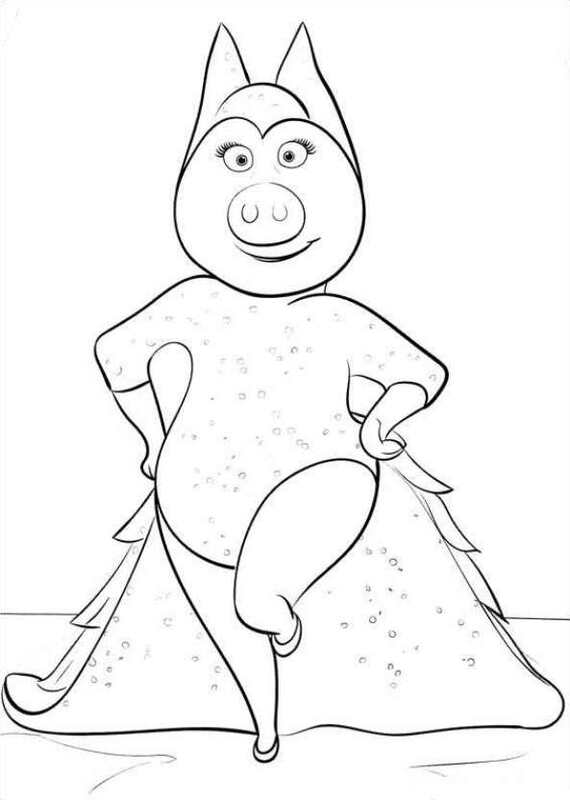 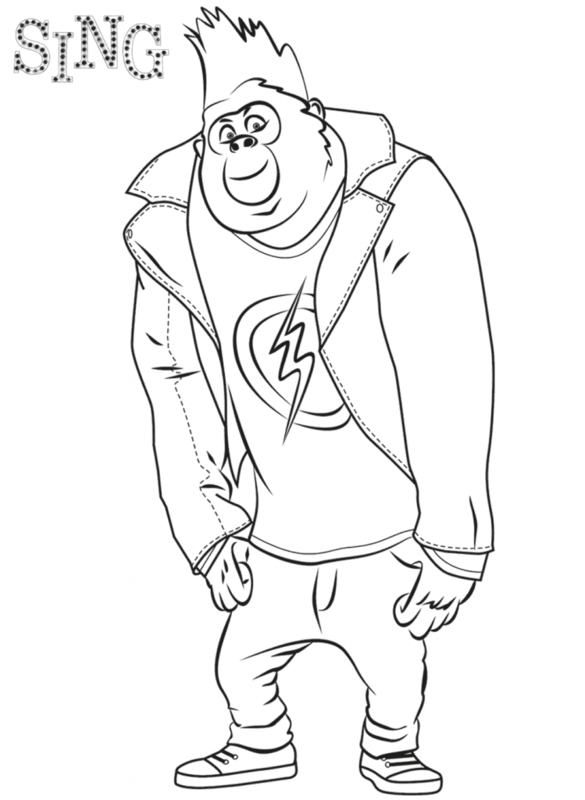 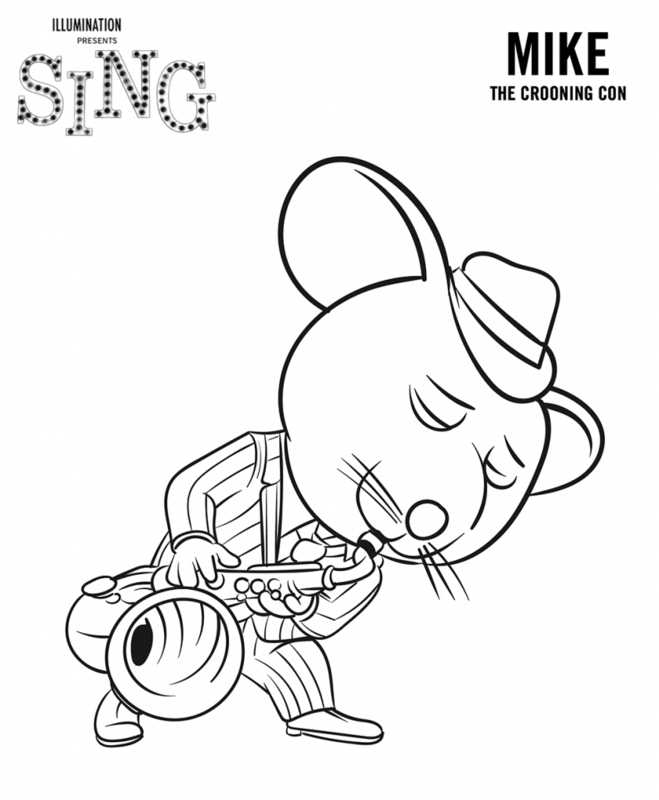 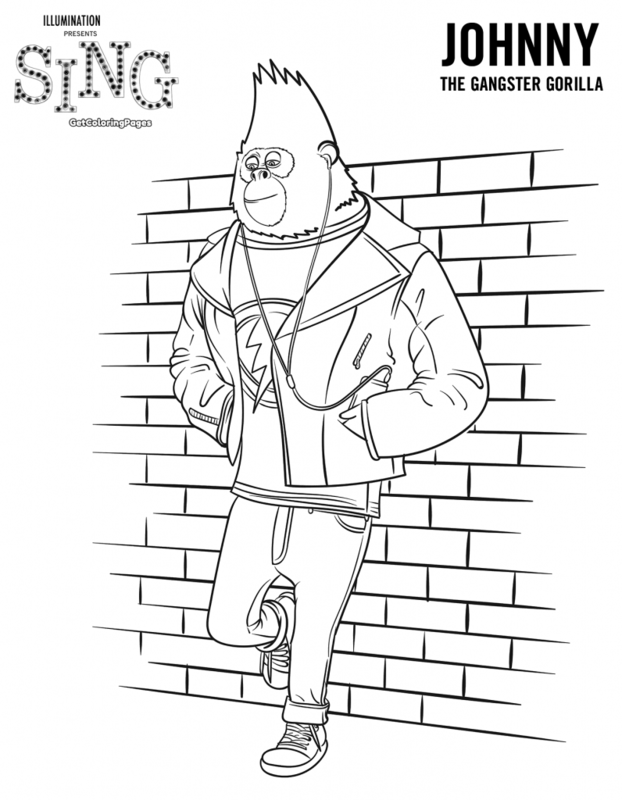 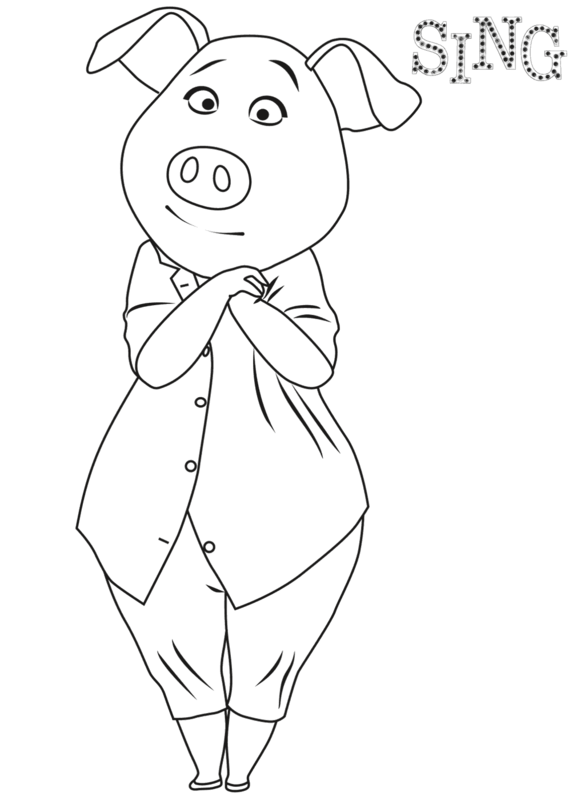 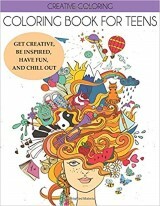 Get your shot at being a star with these great Sing Coloring Pages. 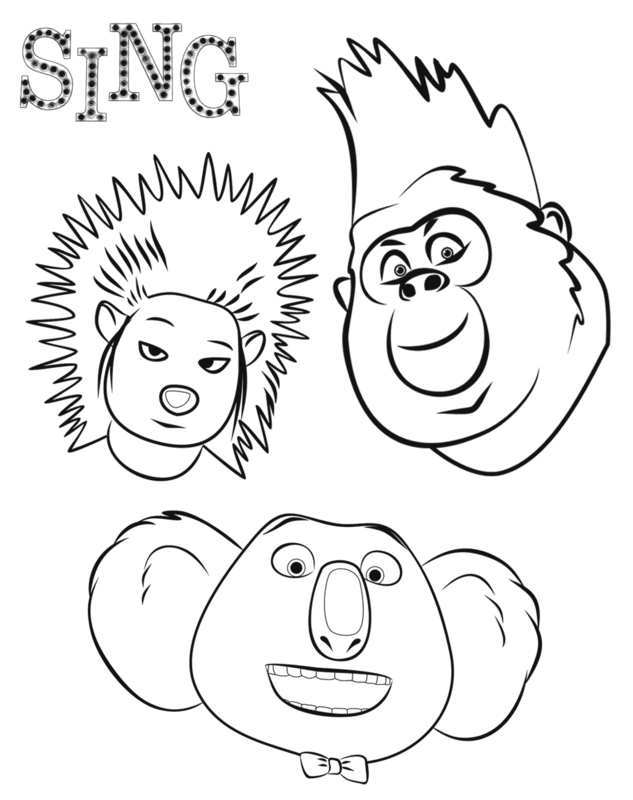 Download and print them for free.